Should I Use TunnelBear With Roku? 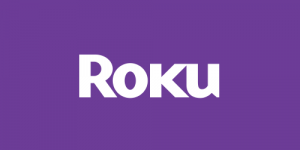 The VPN Lab - VPN Guides - Roku Guides - Should I Use TunnelBear With Roku? 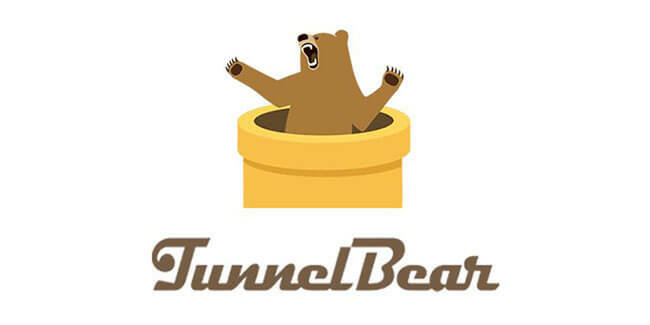 TunnelBear is a whimsical and reliable VPN service recently acquired by McAfee, which gave it the necessary resources to greatly improve its subscriptions. It’s an excellent option for beginners thanks to its user-friendly interface and low price tags. 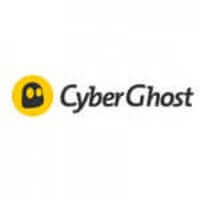 It does keep some connection logs, but they’re pretty minimal and can’t actually jeopardize your online safety and privacy. Having said that, let’s see if TunnelBear can work with Roku and unlock geo-restricted content outside of its country of origin. TunnelBear is not really known for its multi-platform support since it currently only works on Windows, macOS, iOS, and Android. In other words, it cannot be manually configured to work with modems/routers. This is quite unfortunate since it performed very admirably during our testing phase, providing us with some incredible connection speeds. However, flashing your router isn’t the only way to get your Roku device to work with TunnelBear. You can also share the Internet connection from your computer and extend the VPN’s area of effect. Having said that, TunnelBear gave up on unblocking popular streaming platforms a long time ago, so it can’t really do much for you in that regard. Bottom line, you CAN get Roku devices to work with TunnelBear, even though they don’t feature an innate VPN capacity. However, you still won’t be able to unlock Netflix US, Hulu, BBC iPlayer, and similar services. Sadly, it seems this won’t change in the near future, at least according to the company’s customer support.